The Catto-Gage Ranch consists of over 2,100 acres is located in the heart of the Texas Hill Country near Kendalia. 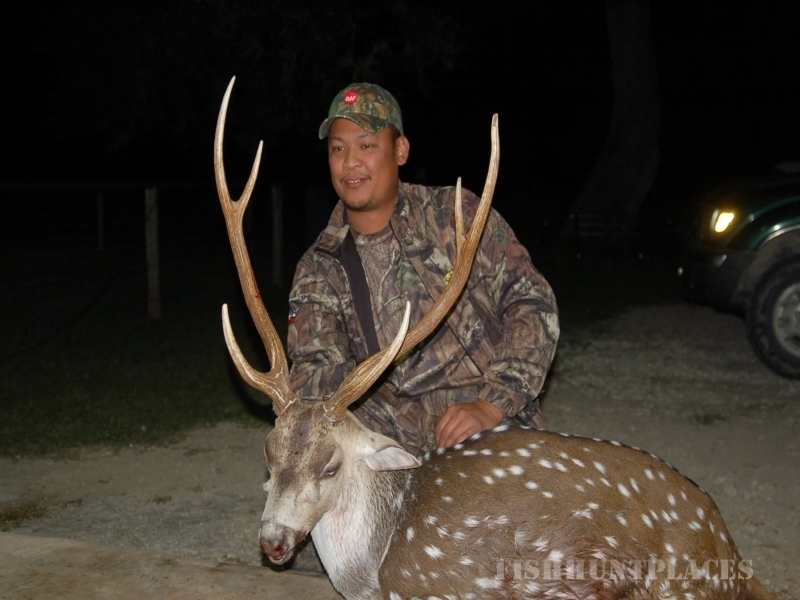 The Ranch is less than a one-hour drive from San Antonio International Airport. 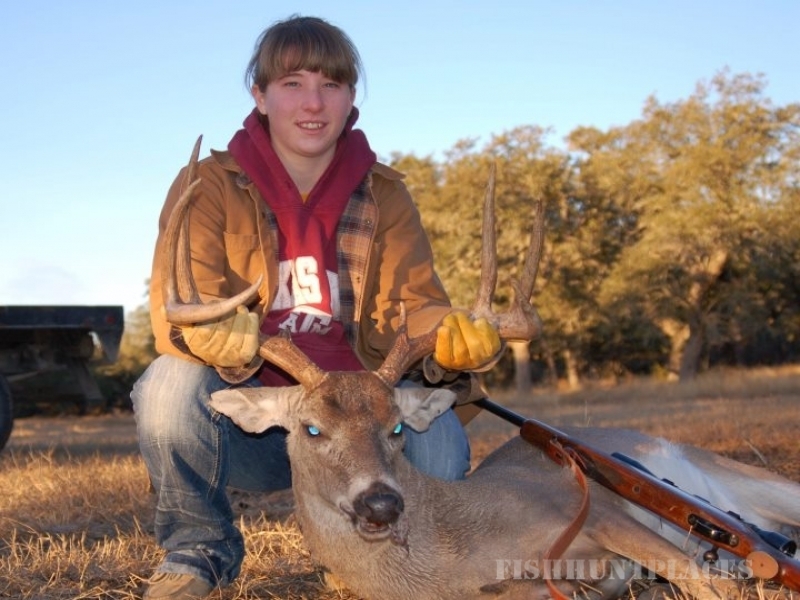 The Ranch offers seasonal hunting of white tail deer and native turkey as well as exotic deer and other species that may be hunted year round. 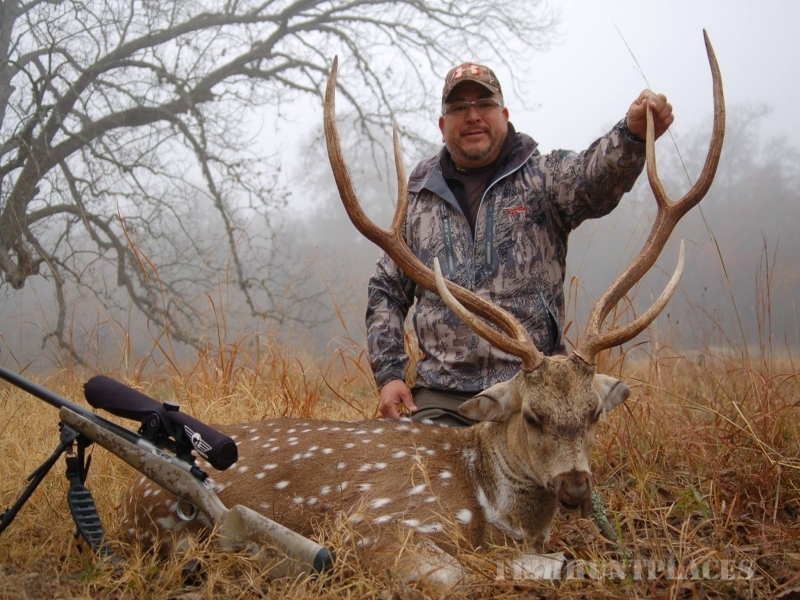 Hunting guest will have guided access to the Ranch. 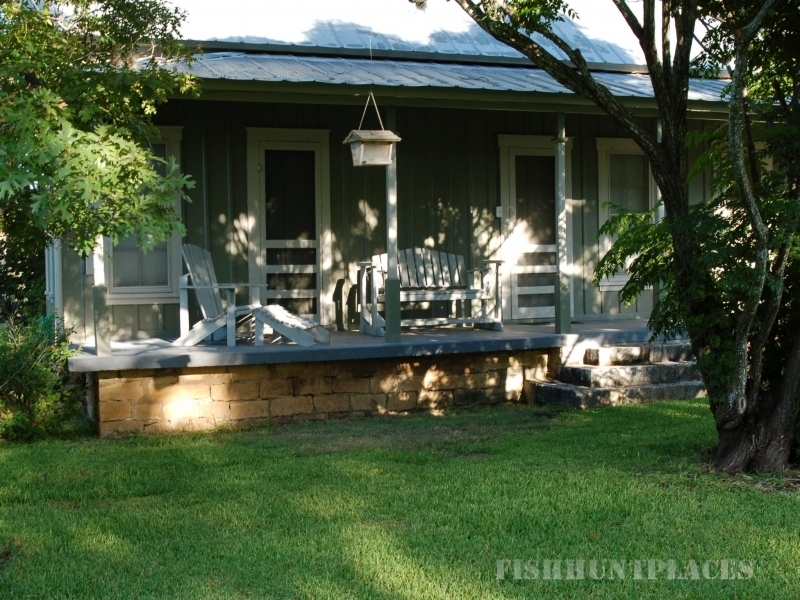 For our "cabin guest only" the cabin is located on 300 acres that you are free to explore on your own. 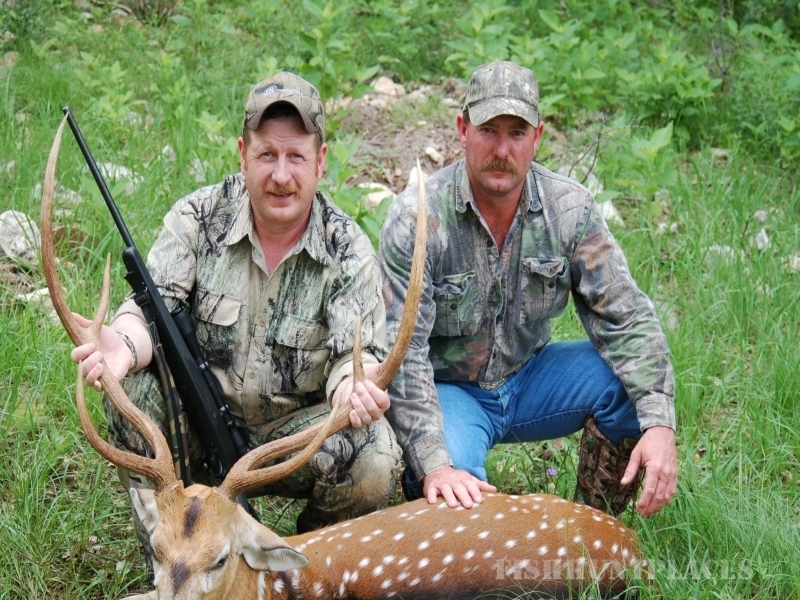 The cabin is ideally located for a quite get-a-way or as part of a hunting trip.